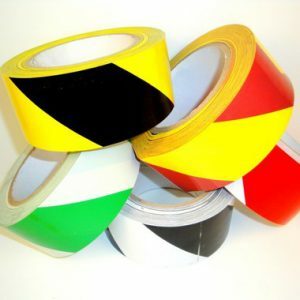 ATG Tape is specifically designed to be used in ATG (Adhesive Transfer Gun) dispensers. The tape uses an acid-free glass stabilization which allows for clean unwinding. 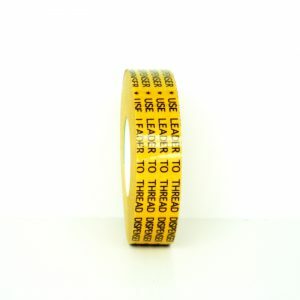 Our ATG tape is on a gold siliconized paper liner which is reverse wound on a 1″ plastic core. It has excellent adhesion to paper, most plastic films, metal foils, etc. our best seller is Standard ATG Tape, which we also offer as a subscription (lower price and free shipping).